Not only is the Block at Orange a great spot for Guitar Center to call home, we've also got a lot to see on the inside of the store. You'll find a great selection of new and used instruments and gear when you walk through our doors, and if you're searching for something special to nail that one gig, we've got rentals available as well. Our studio spaces host a variety of lessons and workshops, and they're available if you need a state-of-the-art facility to rehearse or record. Feel free to drop by for a first-hand look, or give us a call at 714-385-9607 to learn more over the phone. Guitar Center Block at Orange provides comprehensive guitar repair services for the Orange area. Our repair technicians are as passionate about your guitars and basses as you are, and we have the experience needed to keep them performing at their best. Whether you need a quick adjustment to make your guitar easier to play, or a complete guitar rebuild, we have the tools and know-how to take care of your instrument. Guitar Center Block at Orange can also help build a maintenance plan that fits you and your guitar or bass needs, including custom setups, restrings and more. We also take care of fret repairs, hardware and pickup installations, upgrades and customizations, bone and graphite services and more. Sunshine is just one of the things that SoCal is famous for... another is music! 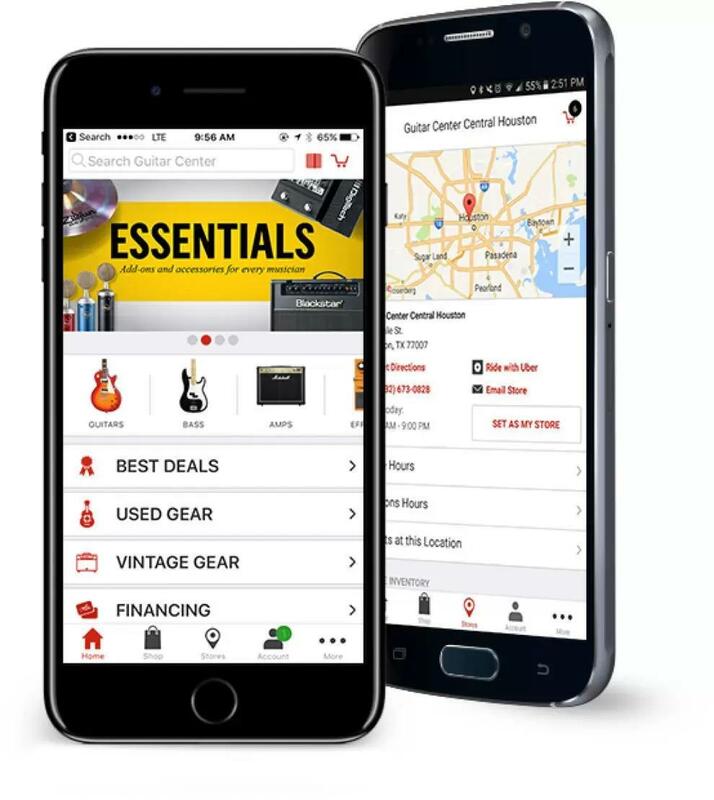 Here at Guitar Center Block at Orange, we're proud to help that reputation live on by giving local musicians the advice, instruments and gear they need for success. 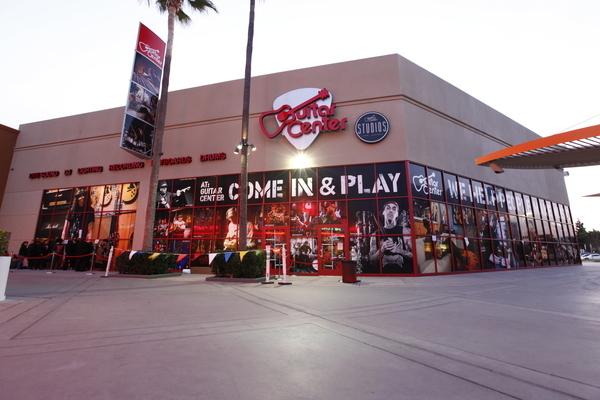 Located at the northwestern end of the Outlets at Orange, we're easy to reach from the Garden Grove and Santa Ana freeways - and we'd love to meet you to chat about how we can make your musical dreams a reality.First and foremost at the Guitar Center Block at Orange, we strive to give you the experience that Guitar Center is known for nationwide: big-store selection and prices with small-shop expertise and personality. From sales and repairs to lessons and rentals, our staff in every department is well-trained to cater to Orange County music-lovers. Our store and studio are open every day of the week, so there's always a right time to visit even if you're on a busy schedule.